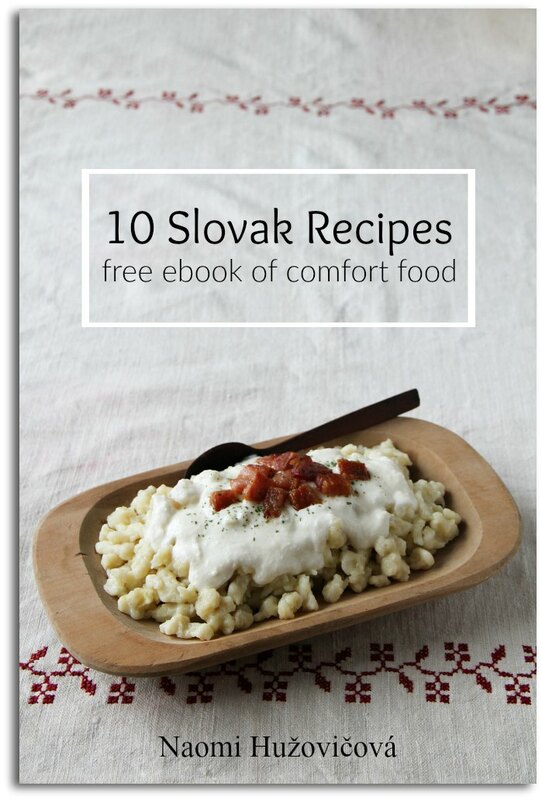 Get the collection of 10 Slovak comfort foods for easy access whenever you are cooking. Check your inbox for a link to your ebook. I hope you enjoy! In the meantime, do you know anyone else who would be interested in Slovak food? I bet they'd love it if you shared it with them!